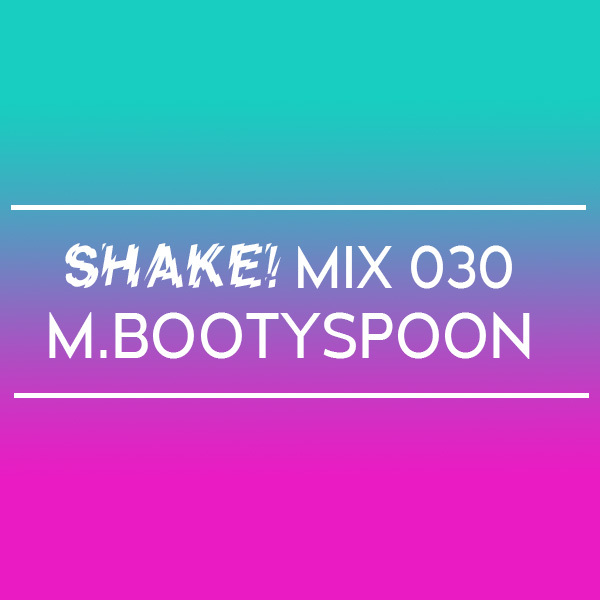 In advance of his Boston debut at Shake, Montreal based DJ M.Bootyspoon prepared a bangin’ mix to help everyone get ready for Friday! Coming off his critically acclaimed debut EP on ‘Fractal Fantasy’, M.Bootyspoon is ready to bring the heat. Catch M.Bootyspoon along with Jubilee and resident Fens on Friday, February 1st at Good Life in Boston!